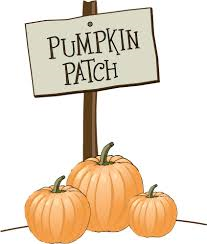 The Pumpkin Patch will be coming to Sperling School on Monday, October 30 in the afternoon. All students will get an opportunity to search for a perfect pumpkin to take home. Students are asked to bring a cloth bag with handles to carry their pumpkins. All children should be dressed appropriately for the weather in case of rain. Click here for the notice which was sent home. Thank you to our Sperling PAC for funding this annual event!